Nutritional yeast is a powerhouse of nutrition for vegetarians and vegans. An average two-tablespoon serving has approximately four grams of fiber, eight grams of protein and more than twice the folate, B6 and B12 a person needs in a day. Try these recipes to include some in your diet. 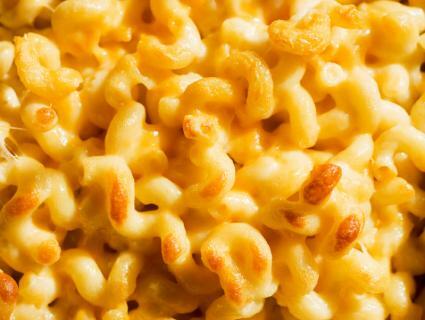 One of the dishes that vegans often miss the most is macaroni and cheese. This makes the following recipe one of the most sought after. Cook the pasta to taste in boiling water and drain. Melt the margarine on the stove. Add the flour to the margarine and stir rapidly. Continue stirring as you add the soy milk, salt and garlic powder. Let the mixture cook until it becomes thick and is at a rolling boil. Keep stirring. Add the nutritional yeast flakes; then remove it from the heat. Pour the "cheese" sauce over the pasta. Stir and serve. To add a little more flavor to the sauce, you can put in soy sauce or mustard to taste. Add more flour for a thicker sauce and more water for a thinner one. This sauce does not keep well in the refrigerator, so it's recommended you use it all the same day. 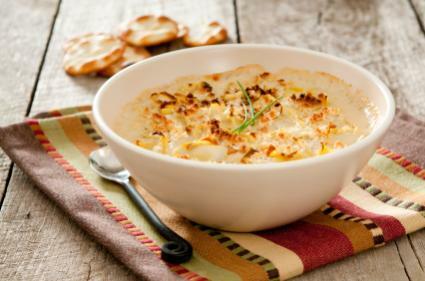 This bubbly, creamy dip can be served with chips, veggies or even spread on a piece of bread. It has a thick texture and rich taste. Combine the ingredients in a large bowl and stir well. Transfer the mixture to a small casserole dish. Bake for 25 minutes at 325 degrees or until lightly browned. 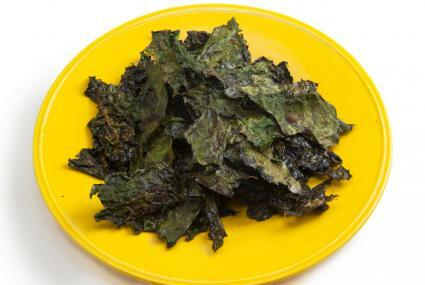 Kale chips are a crunchy and delicious snack on their own. Made with nutritional yeast, they take on another dimension of flavor. Tear the kale leaves into one to two inch pieces. Rinse the leaves well and pat dry. Place the leaves inside a large bowl. Pour on the olive oil, nutritional yeast and salt and toss well to coat. Spread out the leaves in a single layer on a baking sheet and place in an oven preheated to 300 degrees. Bake for 30 minutes. At this time, begin checking the kale every five minutes. Remove any that are lightly browned and crisp and continue baking those that are still soft. Ovens vary, and so will the ultimate baking times of the chips. Nutritional yeast may not sound very appetizing, but its nutty, cheesy flavor can be a great addition to many meals. Give these recipes a try and see what you've been missing.